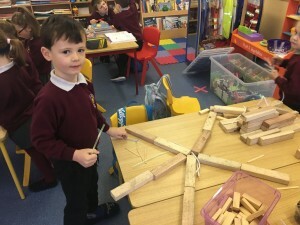 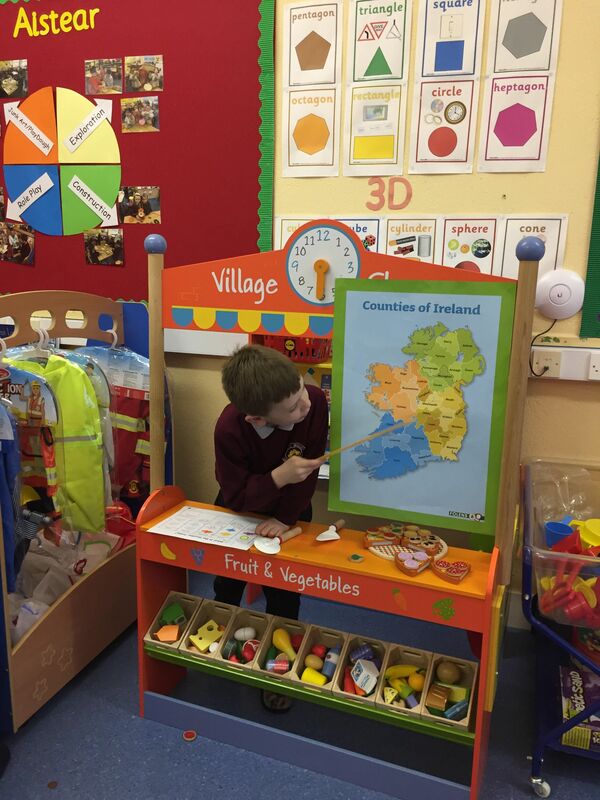 The children in Junior and Senior Infants love their Aistear play in the morning. 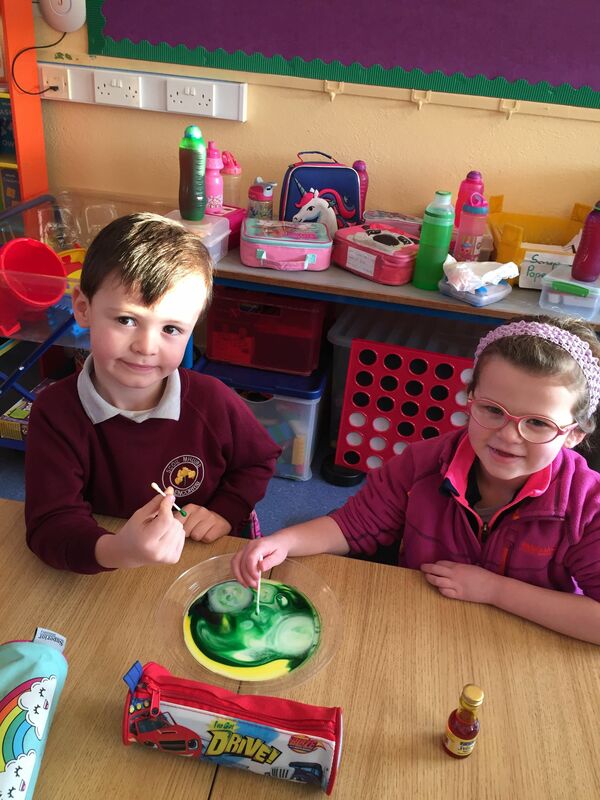 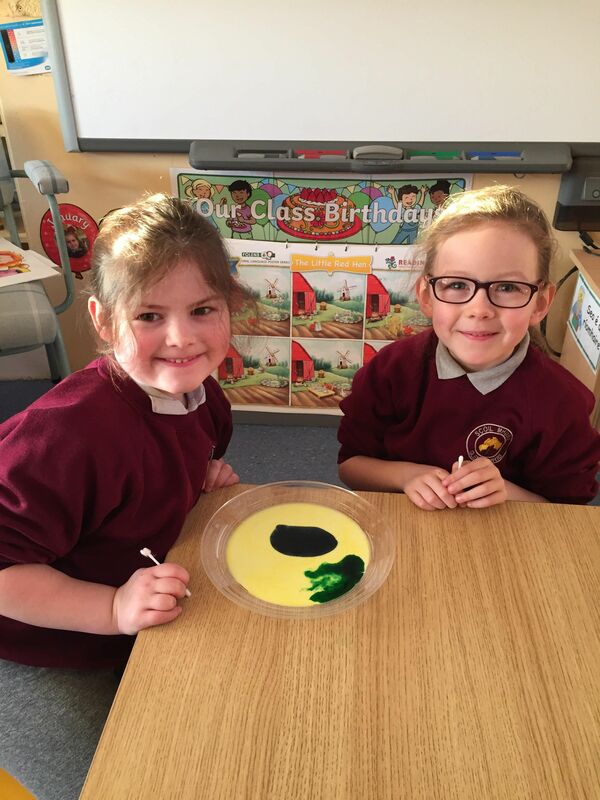 During January, our Aistear theme was ‘weather’. 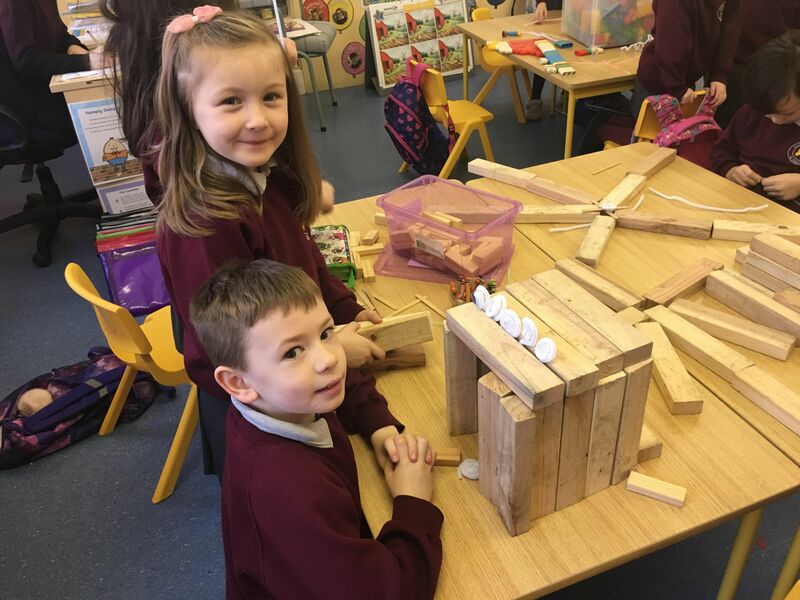 We had great fun learning all about the different types of weather as well as completing lots of experiments, working as meteorologists, building weather stations, creating rainbows and windmills along with lots of other fun and creative weather activities. 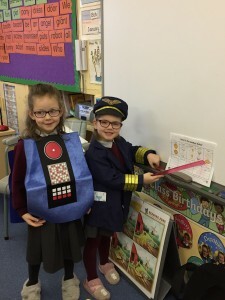 Have a look at some pictures of all the fun we had!